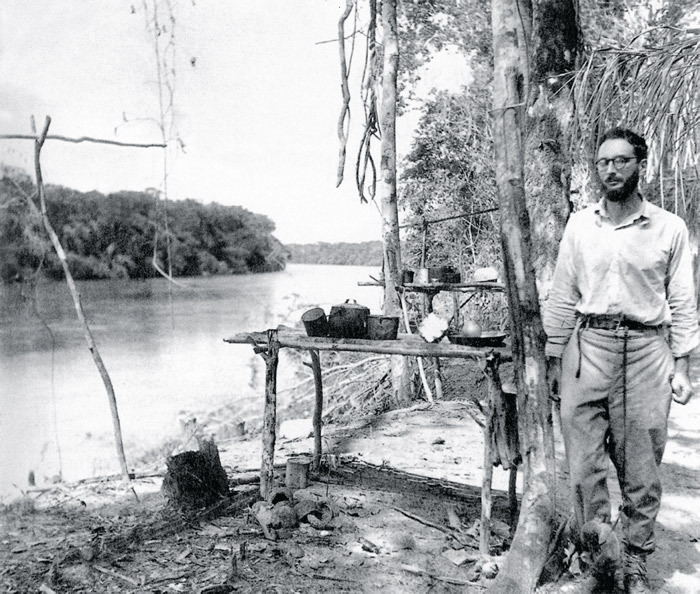 Anthropologist Claude Lévi-Strauss in Brazil ca. 1936. Photo: Apic/Getty Images.